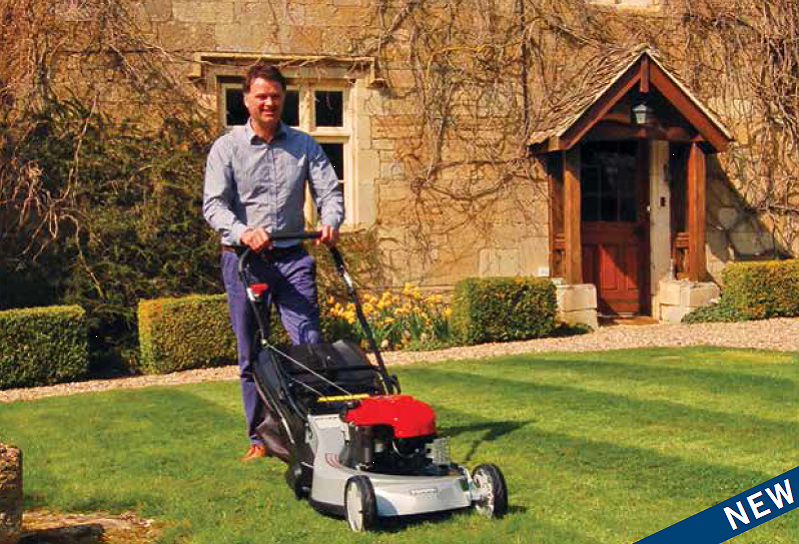 A range of steel deck collection and pedestrian mowers that are easy to handle and tough too. 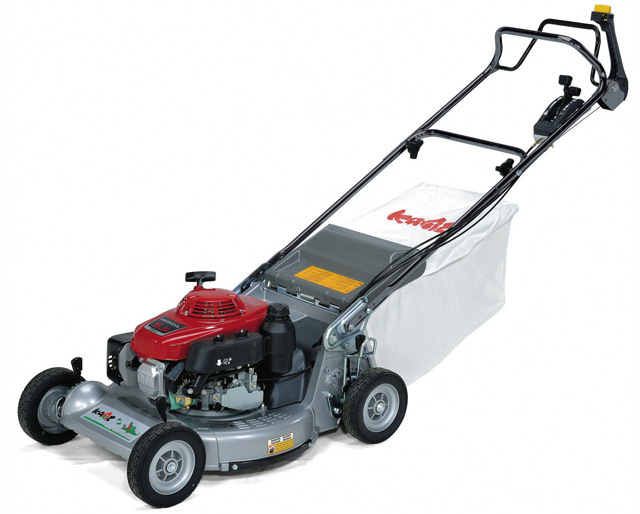 We supply VARI brushcutting mowers. These machines are very different from most other machines found in the UK. 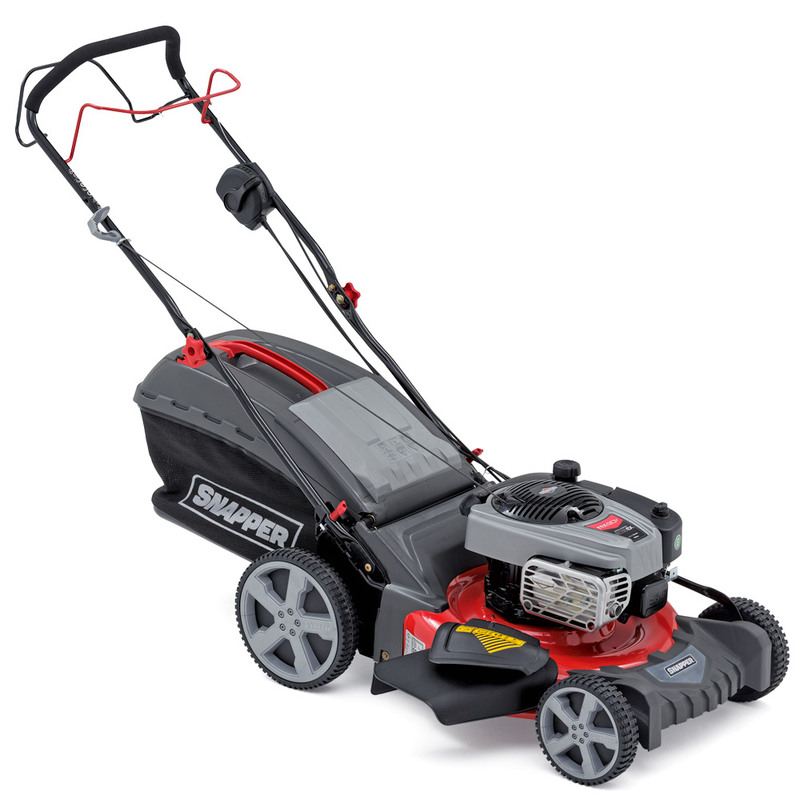 For long grass and truly tough conditions these mowers make short work of orchards paddocks churchyards and overgown areas.